Call 757-289-4543 for Spring Semester. You will also be required to complete 40 hours of internship in a dental office. 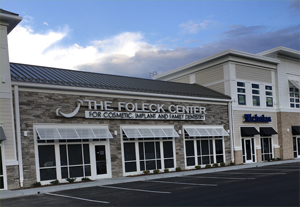 Our students are given the privilege to intern with Dr. Kordulak and his colleagues at the Foleck Center. Register Soon! Spring Classes are filling! The instructor is available to meet with students, by appointment, outside of classroom hours.